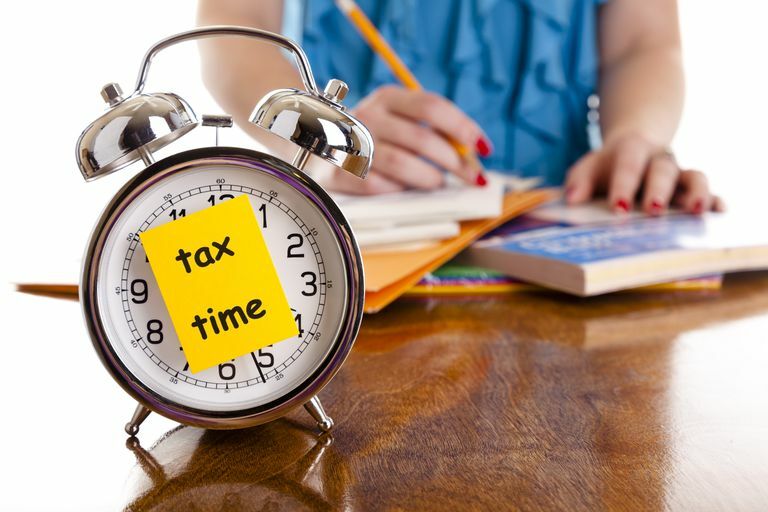 The deadline for taxpayers to file their individual income taxes this year is Tuesday, April 17 and the Arizona Department of Revenue (ADOR) has some reminders to make the process easier. ADOR encourages taxpayers to file electronically and direct deposit refunds. E-filing and direct deposit are more secure and results in faster refunds. E-File. Visit the ADOR’s E-Services page – https://www.azdor.gov/EServices/Individuals.aspx – to view the list of software providers certified to submit electronically filed returns with ADOR. Online Forms. Arizona offers fillable forms that are online versions of tax forms designed for taxpayers who prefer to prepare their own returns. Arizona forms and instructions are available at https://www.azdor.gov/Forms.aspx. Volunteer Income Tax Assistance (VITA) offers free tax help to people who generally make $54,000 or less, persons, who are 60 years old or older with disabilities and limited English speaking taxpayers. IRS-certified volunteers will provide free basic income tax return preparation with electronic filing to qualified individuals. For more information on VITA http://www.irs.gov/Individuals/Free-Tax-Return-Preparation-for-You-by-Volunteers. AARP Foundation Tax-Aide Program offers free assistance to individuals 50 and older who can’t afford a tax preparation service to file federal and Arizona returns. To get more information on AARP Foundation Tax-Aide, including sites in Arizona, visit http://www.aarp.org/money/taxes/aarp_taxaide/. Check out the Arizona Department of Revenue’s website at www.azdor.gov for additional information on tax filing.